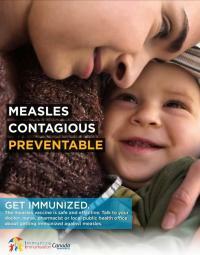 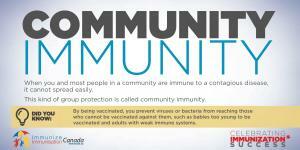 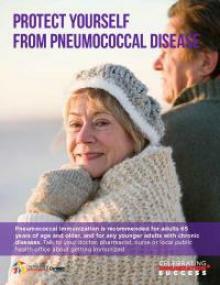 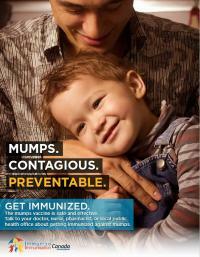 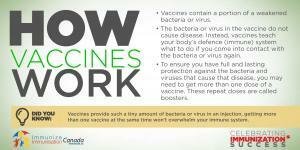 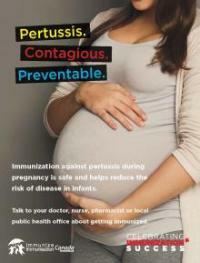 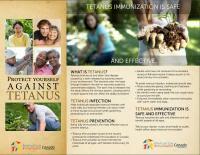 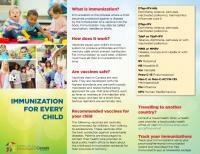 Below you will find resources for promoting immunization. 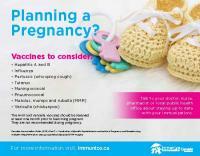 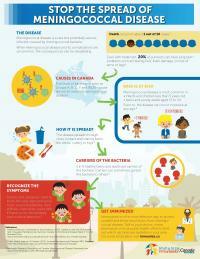 Immunize Canada is going green! 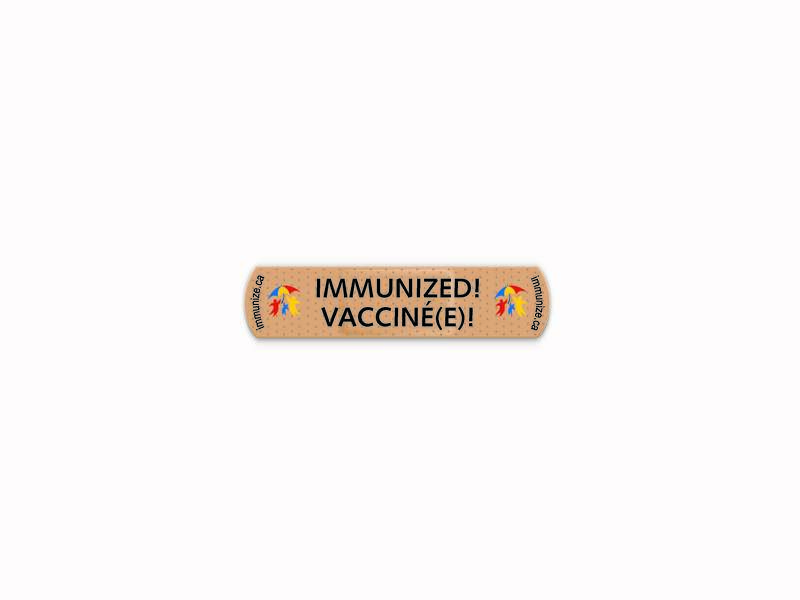 Please note that, as of spring 2018 and once stocks are depleted, Immunize Canada is no longer be providing printed resources. 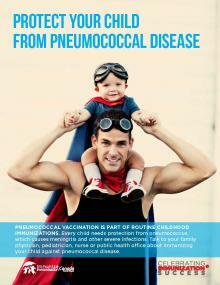 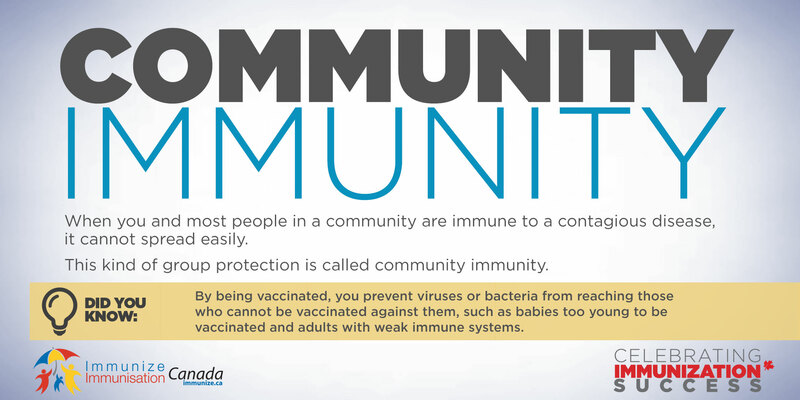 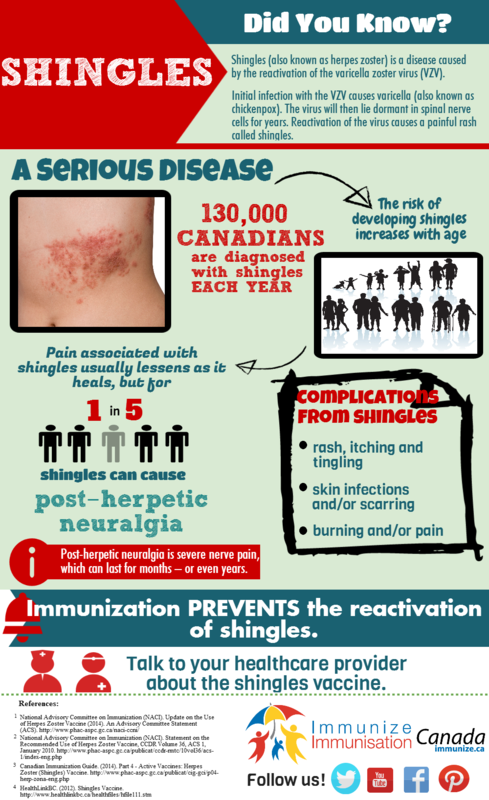 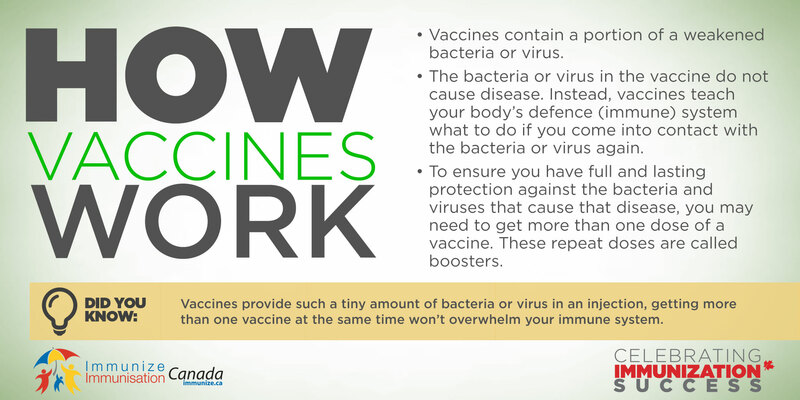 The following resources are available for download only; you are welcome to download and print any of Immunize Canada’s posters, brochures, fact sheets, infographics, and guides. 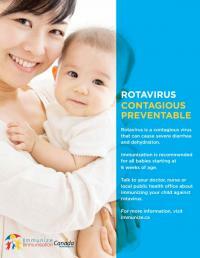 All our resources will remain available online for free, and will be kept up to date! 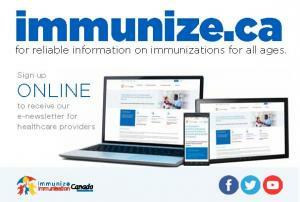 If you have questions, or if you wish to obtain high-resolution files for printing, or if you require adaptation of any Immunize Canada resource, or insertion of your organization’s logo, please contact the Immunize Canada Secretariat. 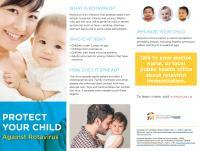 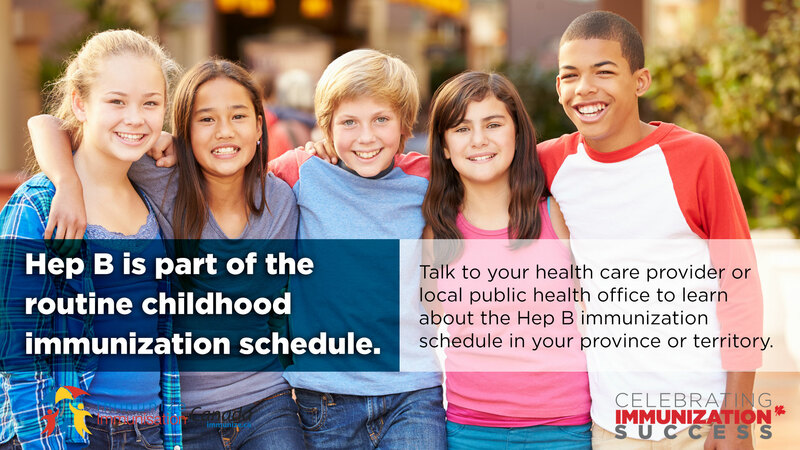 Hepatitis B is part of the routine childhood immunization schedule. 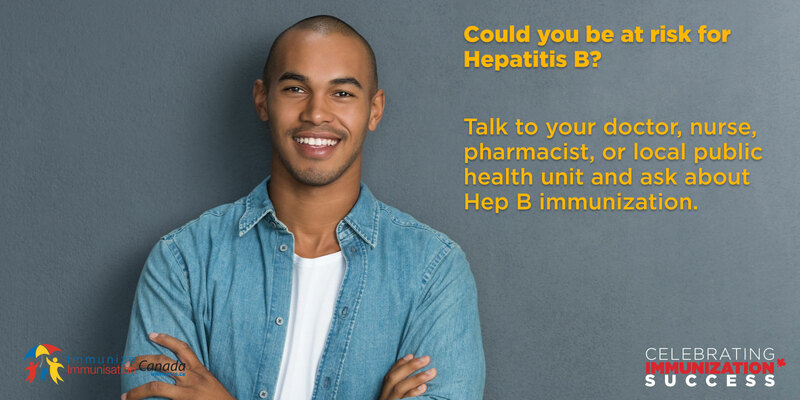 Could you be at risk for hepatitis B? 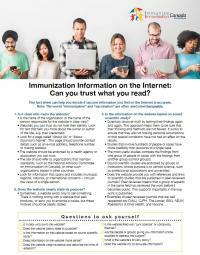 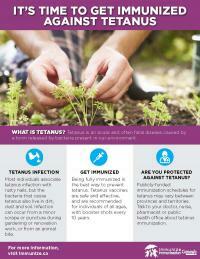 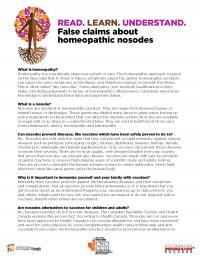 Immunization on the Internet: Can you trust what you read? 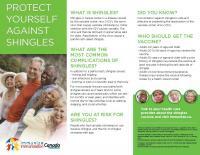 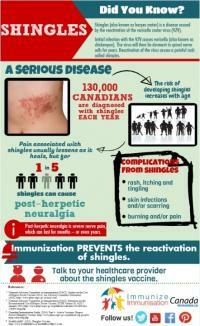 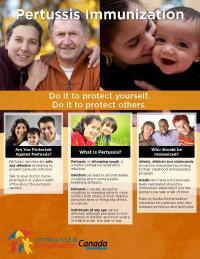 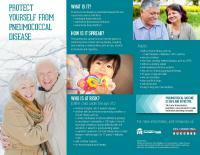 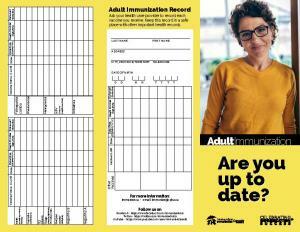 Adult Immunization Record: Are you up to date?